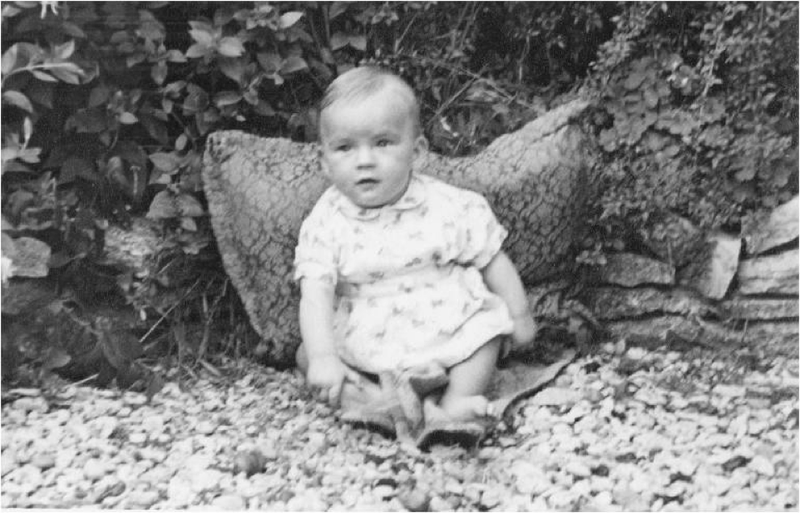 Peter was born in the Radcliffe Hospital, Oxford, on 6th March 1956. A relatively peaceful event. His proud mother and father, welcoming their new-born son. He had been expected on St Patrick’s Day, and was to be called Patrick (or Patricia). But as usual, he was in a hurry. On that evening there was a fire in the small farm labourer’s cottage where they were living. It was unwittingly caused by Peter’s uncle and aunt, who every year joined them with their children for holidays. Five fire engines were called. The older two children, remember being taken out on to the road, and being taken in by friendly neighbours. At the time his family were living in the tiny hamlet of Oddington, in a small farm labourer’s cottage, on the edge of the village. There was only just room in his parents’ bedroom to fit the little hammock cot. But soon he joined James, Rosalie, and Margaret in the only other bedroom. The well-used wooden framed cot had pride of place in front of the low window overlooking the farm yard. 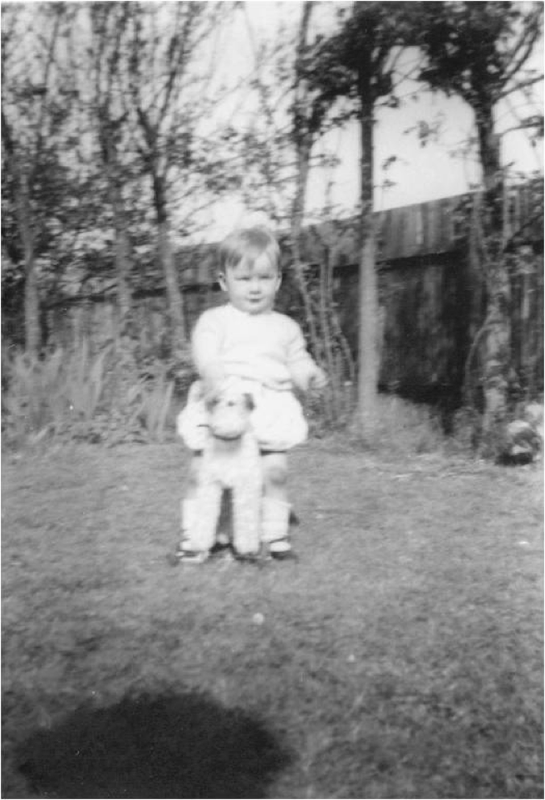 Peter was soon toddling around the farm with his constant companion, Neddy, a little horse on wheels. In term time, both James and Rosalie were picked up early just outside the gate by the school bus, and deposited back in the evening. His older sister Margaret, disappeared to help the old farmer’s wife to collect the eggs, to feed the hens, to churn some milk, and to help in the kitchen. 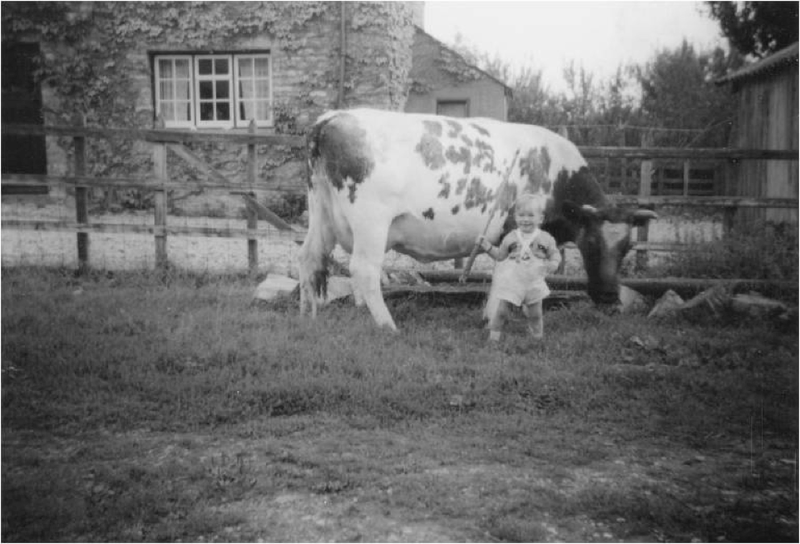 So Peter soon learnt to accompany the farmer, proudly brandishing his stick, collecting the cows, feeding his horse, and harvesting the potatoes. When Peter was aged two, the whole family set off for their next home in Scarborough. They boarded the train at the tiny station of Islip, and waved good-bye to the impressive station master.